Basketball is undoubtedly the favorite sport of many Filipinos from all walks of life, and a testament to this is the presence of a basketball court in almost every street of the metro. Whether as a pastime, a professional undertaking, or a bonding opportunity with friends, basketball has been an integral part of Filipino culture. That is why top-of-mind and affordable real estate developer Amaia Land Corp. makes sure that its developments across the country are equipped with basketball courts where families and neighbors, particularly the youngsters, can have a good time. 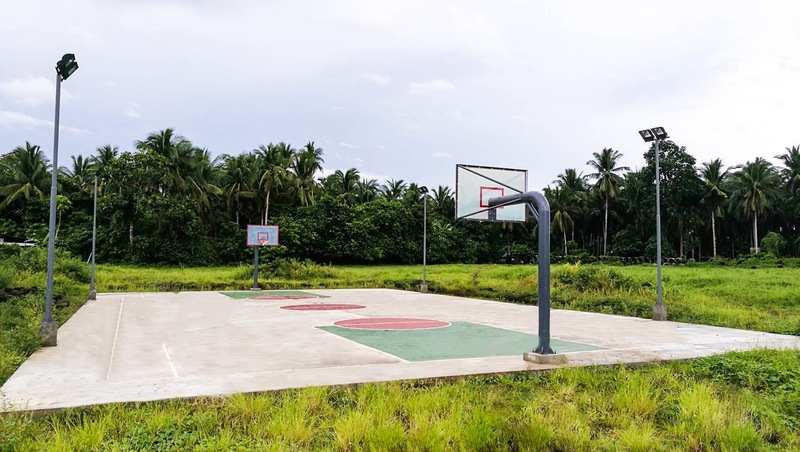 In fact, a basketball court has just been completed at Amaia Scapes San Pablo in Laguna, one of Amaia’s prime properties in the South. Aside from a basketball court, a village pavilion and swimming pool are also in the works at Amaia Scapes San Pablo. Located at Barangay San Lucas 2 in San Pablo City, Amaia Scapes San Pablo is a fully developed and thriving community with first-rate amenities that fulfill its homeowners’ varying preferences and needs. It is an easy ride away from the San Pablo town proper and accessible via Sto. Tomas of Startoll Way, Amaia Scapes San Pablo is within reach of key establishments like the San Pablo Public Market, PureGold, SM City San Pablo, Community General Hospital, San Pablo Medical Center, San Pablo City Hall, San Pablo College, Laguna College, and Laguna State Polytechnic College, among others. Amaia Land brings the dream of owning a home in Amaia Scapes San Pablo closer to hardworking Filipinos through easy payment options: cash, deferred cash, and bank financing. For inquiries about Amaia Scapes San Pablo and other Amaia Land developments, check out www.amaialand.com or follow www.facebook.com/AmaiaLand.